Fiona was admitted to legal practice in 1998 and was called to the Bar in 2015. Before coming to the Bar, Fiona was General Counsel of Standards Australia Limited. In private practice, she was a Senior Associate in the Intellectual Property, Commercial and Regulatory group at Minter Ellison. 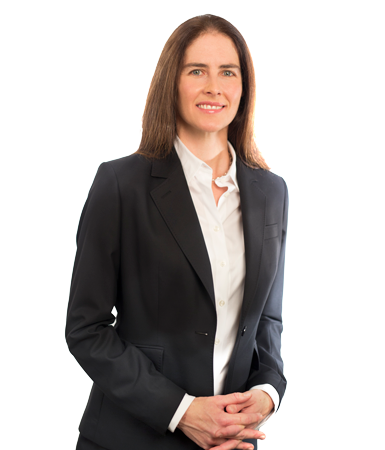 Fiona has a wide ranging commercial litigation practice.